Web site with information about collecting postage stamps about Olympics Games and sports in general. Website dedicated to collect stamps about waterfalls. 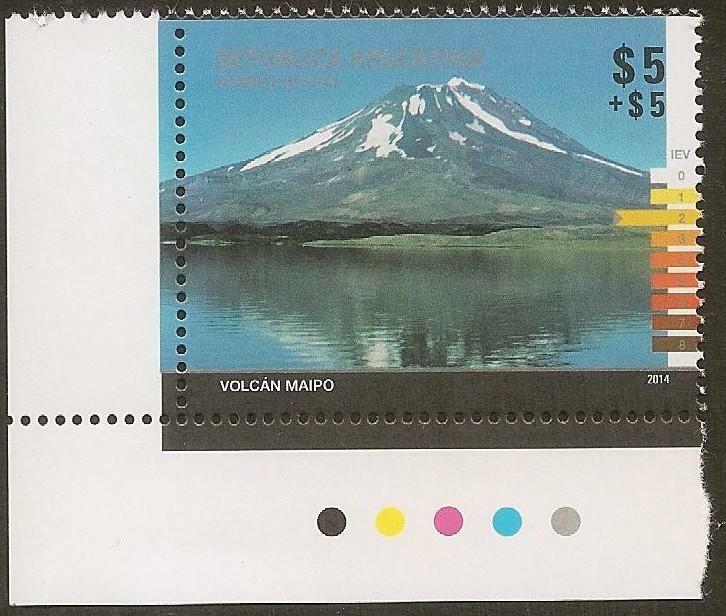 Discussion forum about argentinian collecting stamps. Discussion forum about postage stamps in English language. 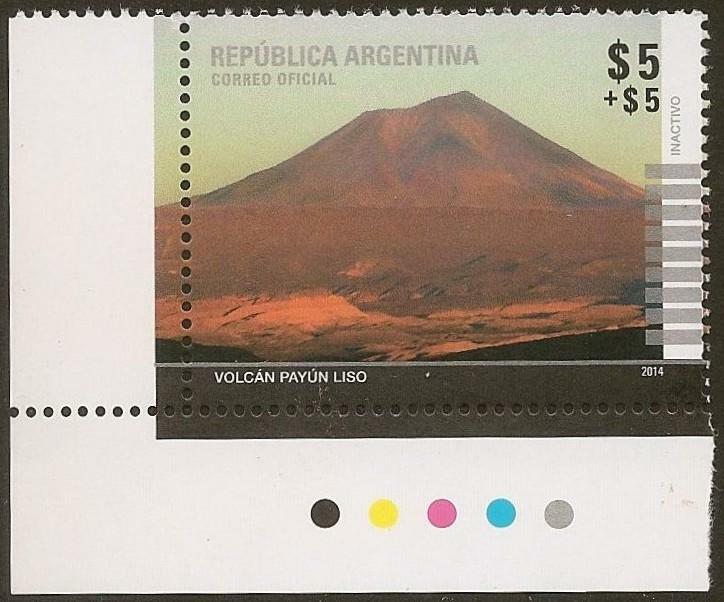 Blog with many interesting papers about Argentina postage stamps. Blog with an exhibition of his collection of stamps and information about stamps exchange.